FOR USE IN SCHOOLS AND LIBRARIES ONLY. 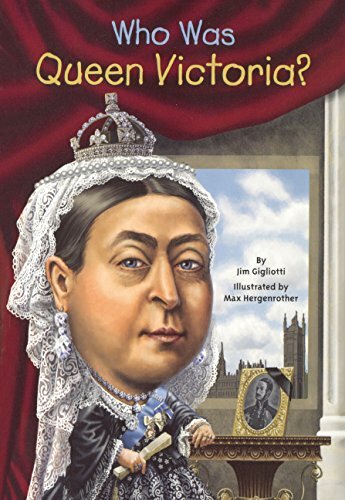 Her reign of 63 years and seven months is known as the Victorian Era, a period of industrial, cultural, scientific, and political change that was marked by a great expansion of the British Empire. But Victoria was raised under close supervision and near isolation until she became Queen of the United Kingdom at the young age of 18.